In theory, work is just the means by which we pay our bills, but for many people, it’s a huge part of our identity, as well. Unfortunately, with increasing crossover between work and our personal lives, many of us are inadvertently letting the incredible amount of pressure our work puts on us creep into other aspects of our lives as well. 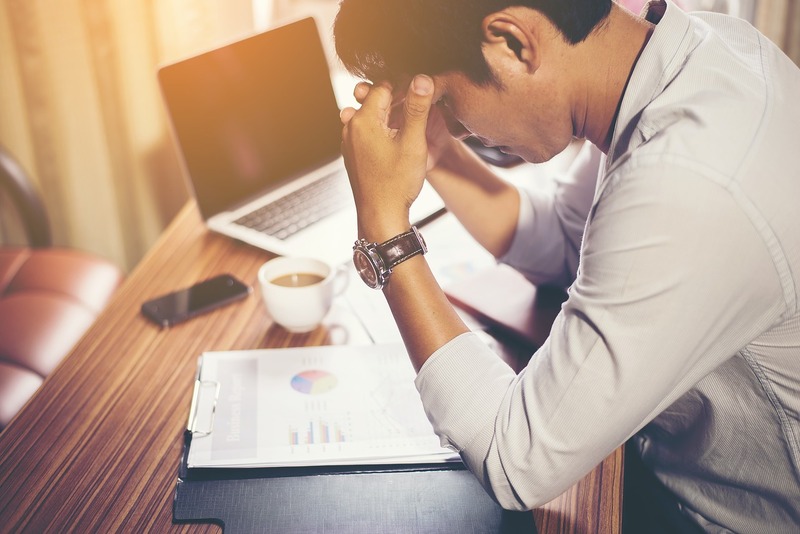 In fact, according to the American Institute of Stress, job stress is the single greatest source of stress for most Americans, and that stress is impacting the rest of our lives in a serious and harmful way. So, how do we break the cycle? 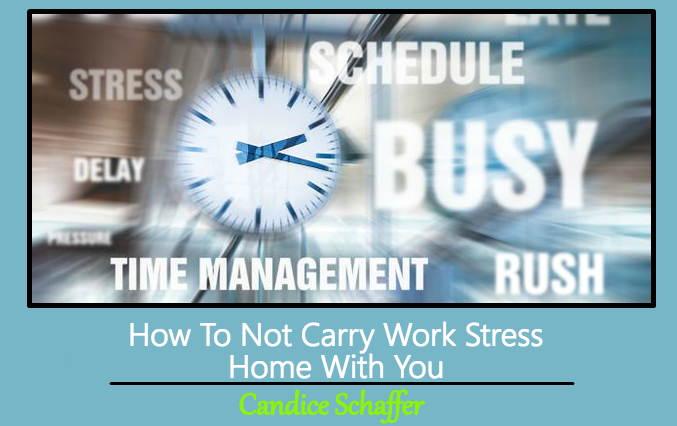 Start with these tips for how not to carry work stress home with you. A clear inbox and a clear mind go hand-in-hand. While you may not be able to get to every last task on your to-do list completed by the time you leave the office, clearing out your inbox can reduce one significant source of stress in no time. Although it may seem counter-intuitive, making a to-do list for the following day may actually decrease the amount of stress you feel when you leave work. Research suggests that creating lists of ordered tasks can actually reduce our psychological burdens, so whenever possible, make a to-do list before you leave for the day. Are you always saying yes to things you don’t have time for, hoping it will impress your boss? One of the best ways to reduce work stress and keep it from following you home is to know when to say no. If you have plans for the weekend, don’t take on an extra project you won’t have time for. Giving yourself permission to say no can make all the difference in terms of how heavily your work life weighs on your mind. Getting some exercise is a great way to reduce work stress and prevent it from following you home. Even if you don’t have time to hit the gym on a daily basis, simply taking a walk home from the office can help. Luckily, if you live in a convenient luxury condo like The Belnord on the Upper West Side, you’re halfway between Central Park and Riverside Park, and can take a relaxing stroll through one of Manhattan’s most pristine green spaces to clear your head on the way home. If you live outside the city, try taking the scenic route, allowing yourself to get lost in thought and let that stress melt away before you return home. The bad news? Most Americans aren’t taking their lunch breaks, opting instead to suffer through sad salads at their desk while working. The good news? Breaking up your day with some time off that you’re entitled to can help you relieve some of that work stress and keep it from spilling over into your personal life. According to MarketWatch, a staggering 54 percent of employees don’t take advantage of their full vacation time. However, if you’re eager to reduce your work stress and make sure it doesn’t carry over into the rest of your life, it’s high time you take advantage of all the relaxation opportunities you’re entitled to. Even if you don’t have a huge amount of time to spare, a one-minute meditation can turn your day around for the better in no time. Simply close your eyes and focus on your breathing for 60 seconds—you’ll be amazed at how much less stress you feel. 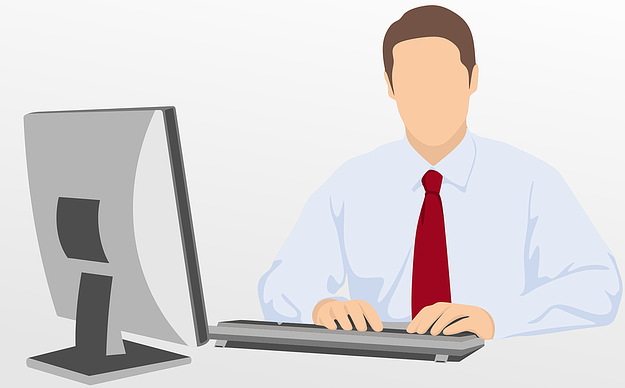 While your boss may seem like a dictator when they’re adding seemingly endless amounts of work to your plate, odds are they’re a reasonable person underneath it all. If you feel like your work stress is negatively impacting the rest of your life—or worse yet, not leaving you enough time to have a life outside of work, it’s time to talk to him or her about it. Make your expectations abundantly clear to your boss—they might just respect you for doing so. The American workweek continues to get longer and longer, with the average worker spending 47 hours at the office each week, according to Gallup research. If you want to keep the stress from your job from crossing over into the rest of your life, do whatever you need to do to get out of the office on time, even if that means delegating work to someone else or leaving a few tasks unattended to by the time you call it quits. The average American is getting less sleep today than they were 50 years ago. Unfortunately, side effects of this sleep decline include increased stress, increased rates of obesity as a result of metabolic decreases and increases in the fat storage hormone cortisol, and reduced productivity. The good news? Getting some extra sleep, whether or not you think you can afford to, can make a major difference. If you’re dealing with more work stress than usual, to keep it from spilling over into your personal life, make a vested effort to get at least eight hours of sleep for a full week. When you’re well-rested, those things weighing heavily on you won’t seem like such heavy burdens. With work taking such a significant portion of our time, it’s easy to allow the stress we experience at the office to permeate the rest of our lives, as well. Fortunately, with just a few small changes to your routine, you can keep your work stress and the rest of your life compartmentalized, making it easier to keep your home life stress-free and happy. This Concludes: How To Not Carry Work Stress Home With You. What Did You Think Of This Post? Please Let Us Know By Rating Below!